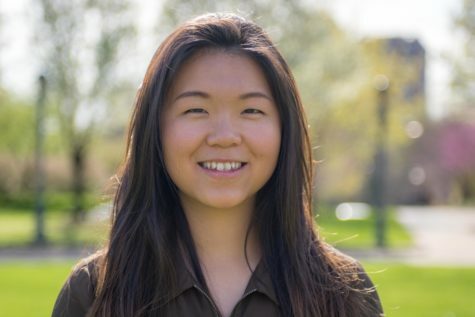 Ashley Chan is a second-year student studying economics. Ashley likes to lift. If you wish to contact her, you can email her at axc627@case.edu.